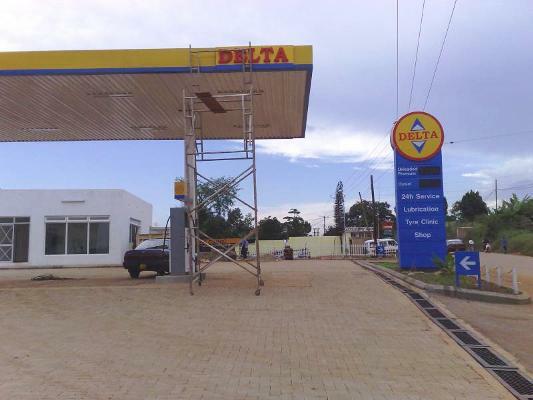 NAIROBI- Kenya listed oil marketer KenolKobil company has acquired the 33 petrol stations in Uganda and Rwanda that were previously operated by Delta petroleum. This marks a return to expansion nearly three years since it scaled down its regional footprint by exiting Tanzania and the Democratic Republic of Congo markets. The company announced on Wednesday in an advertorial, that it is acquiring the retail stations, 23 in Uganda and 10 in Rwanda—from Delta Petroleum, but did not disclose the value of the deal. A new report recently indicated that Uganda and Rwanda are now the emerging favourite destinations in Africa for investment. David Ohana, KenolKobil Chief Executive Officer on Wednesday told Kenya’s Daily Nation that Uganda and Rwanda are promising destinations for investment. By the end of June this year, KenolKobil held cash reserves of Sh3.5 billion, having reported a half-year net profit growth of 16 percent to Sh1.6 billion. Oil dealer’s footprint in Uganda will increase to 56 petrol stations and in Rwanda to 61, bringing the company’s total retail outlets to 433. About 200 petrol stations are in Kenya.